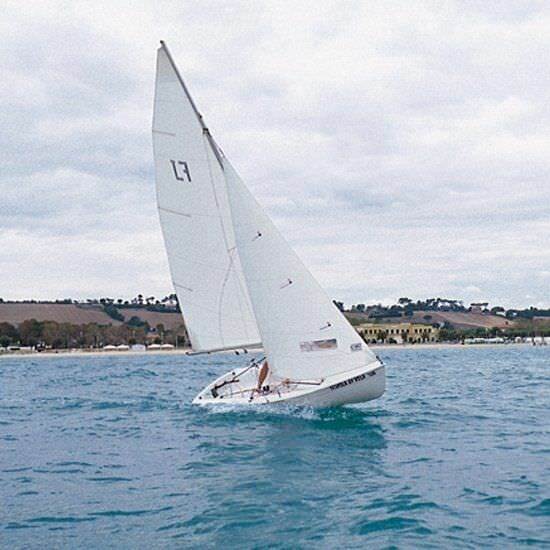 A particularly technical boat with a glorious sailing class behind it which is presently detracting more and more sailing crews to this recent class of sailboat . Light weight, fast and particularly agile are the main characteristics which render the FJ, once experienced, difficult not to own. Love at first site. 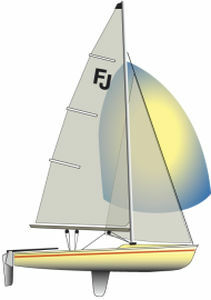 A Rounded hull, pivoting centreboard, a cockpit mounted main sail sheet traveller and jib sheets run through barber haulers are all contributing factors which provide racing sail trim. 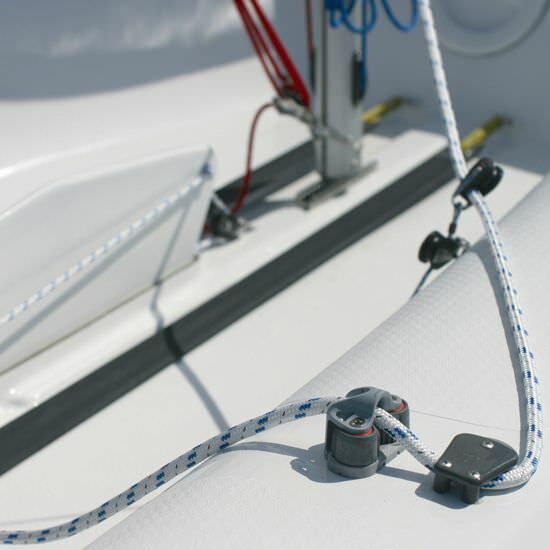 Adding the Spinnaker gear and added sail area, sailing performance is improved. 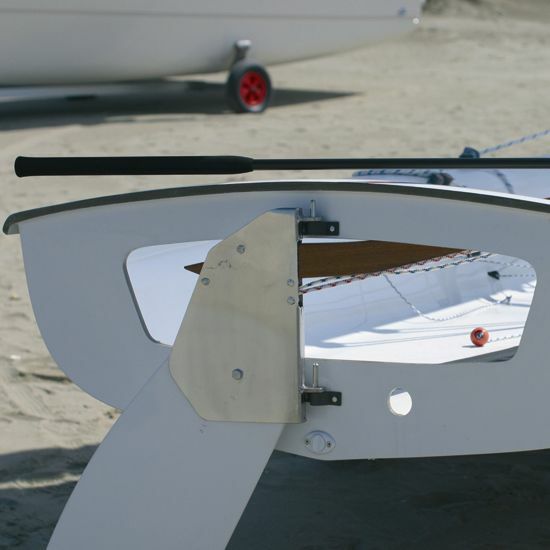 Trapeze gear and harness fitted for the bow crew person increase the righting moment for those exciting wave planing windy days.